News flash engaged couples and wedding suppliers. Dreaming of a wedding in Santuario de San Antonio in Forbes Park, Makati? 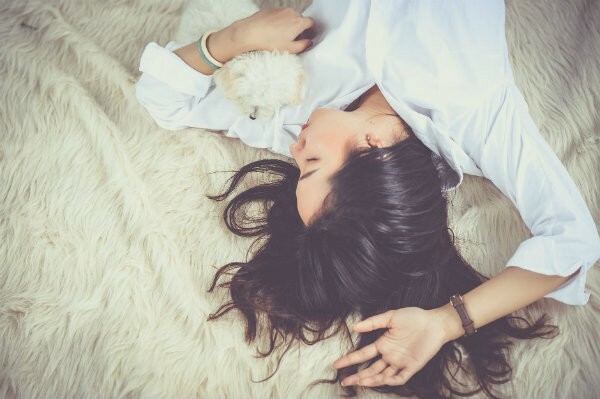 You should prepare a hefty amount of cash before your dreams come true. Manila, Philippines - Santuario De San Antonio Parish recently released a new wedding supplier accreditation fee and wedding rates for those who want to book the church for their momentous event. 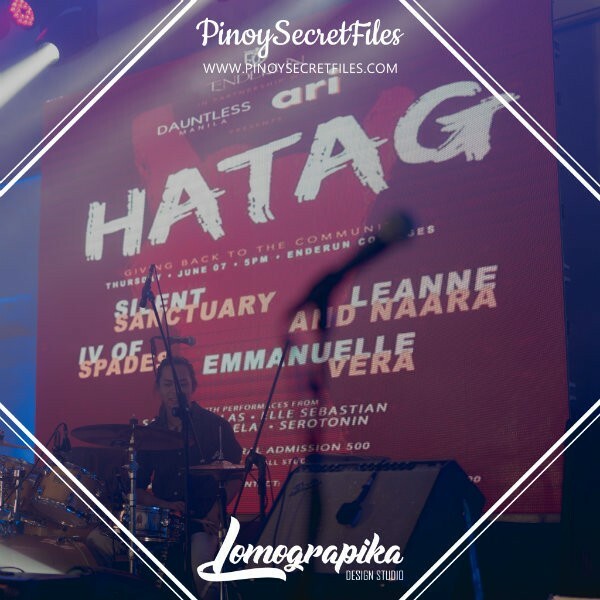 Watch what transpired on the Santuario de San Antonio wedding congress. "Santuario de San Antonio has 936 slots per year for wesdings and charges an average of 50k per slot. So thats an annual revenue of P 46M annually. 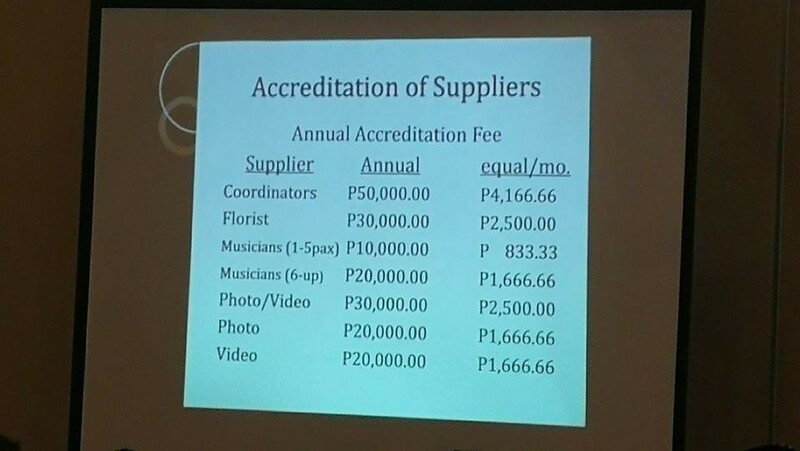 Now, the parish priest gets greedier by charging ridiculous accreditation rates for suppliers. And the greed doesnt stop. 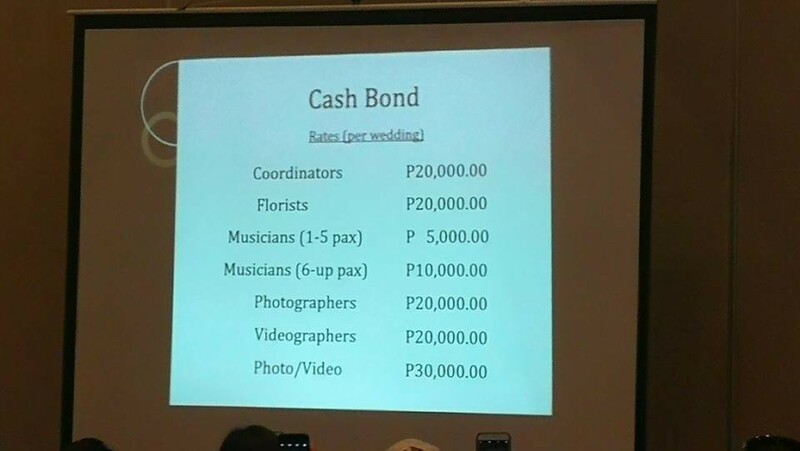 Wedding couples have to fork out cash bonds for the suppliers. Add that to the daily mass collection. Walang libre sa simbahan. Lahat may bayad." "I love my job and just like the other suppliers, this feeds my family, send my children to school and funds our outreaches. But please an accreditation fee of Php50k and a cash bond of Php20k is way too much. I trust my God to supply my needs. Hindi lang kayo ang simbahan. Mahigpit pa kayo sa Dios. I cannot deny my faith. I cannot bow down to all your hypocrisies. You make things hard with the mindset that wedding suppliers are just in this business to make money. Ma'am, magkano po ang rate ng simbahan nyo? Php55k - Php65k. I'm leaving this congress with the faith that my God will provide for all our needs and we will keep on doing what we do - make beautiful weddings. It's not suppliers' loss po na hindi na kami makakapag wedding sa church nyo. It's yours po. P. S. I am not a Catholic but I love and respect your church po. I follow rules and obey regulations. Sayang I will miss sila kuya guards pero non Catholic coords are not allowed na rin pala to do weddings in this church. Sa Born again and INC churches po welcome kayo." Photographer, Nelwin Uy, disheartened, suddenly questions the real meaning of Christianity. 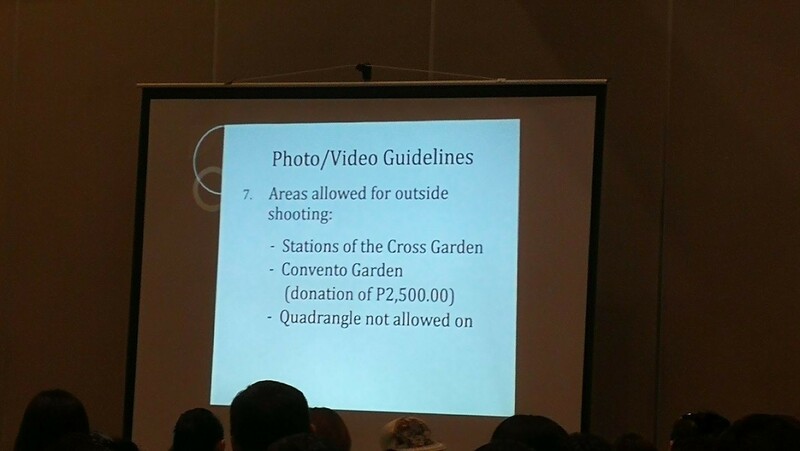 So my representative at the current Santuario de San Antonio church seminar for wedding suppliers sent me this photo. Any thoughts? 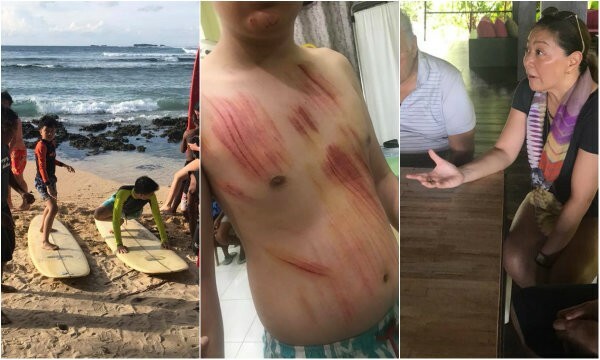 Ano na nangyari sa mundo? This fee (which is unnecessary) plus the couples fee for getting married there is too much in my opinion. I’m a catholic since birth, not really practicing 100% but living a life with its core principles and values in effect. When I see something like this, parang my mind and heart suddenly questions everything on what its really like to be a Christian. LARM Aerial and Studios are asking to boycott the Parish for future events may it be baptismal or wedding. 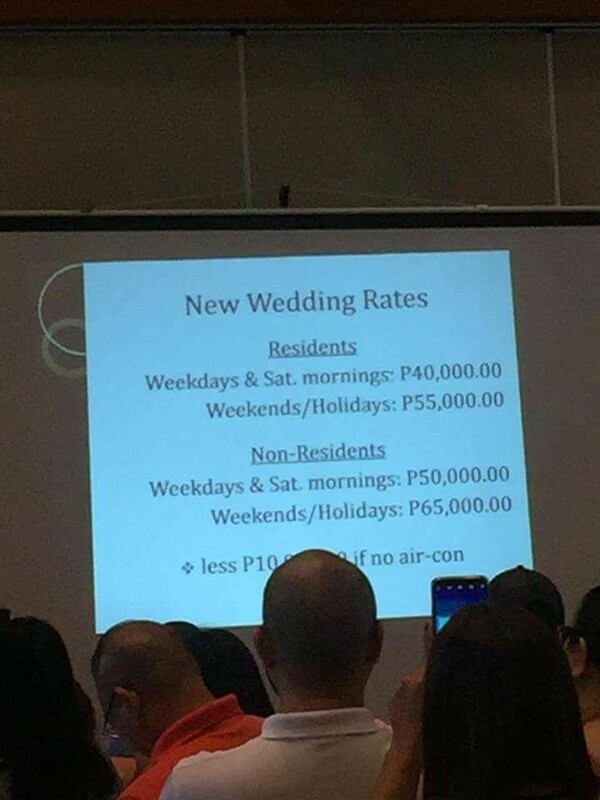 As to the newly issued policy of Santuario De San Antonio in Forbes Park Makati, We, with our fellow wedding suppliers revile this kind of remunerative/ money-making scheme that affects not only the couples who wish to be wedded there but also to other co-suppliers like us. We would also like to discourage all of our future clients in booking their momentous day in this church and for other events such as baptism et al. 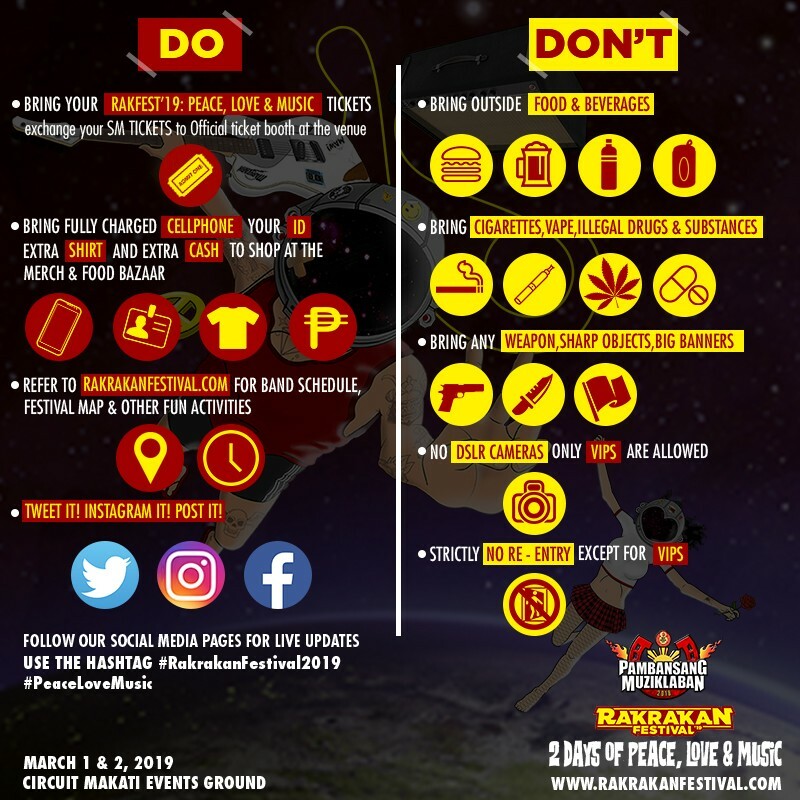 For the past years, We have been following and respecting each and all of the Churches' policies (Regardless of the religion it serves) about weddings and other events but with the below policy, We find it unacceptable. God bless us all, Thank you! 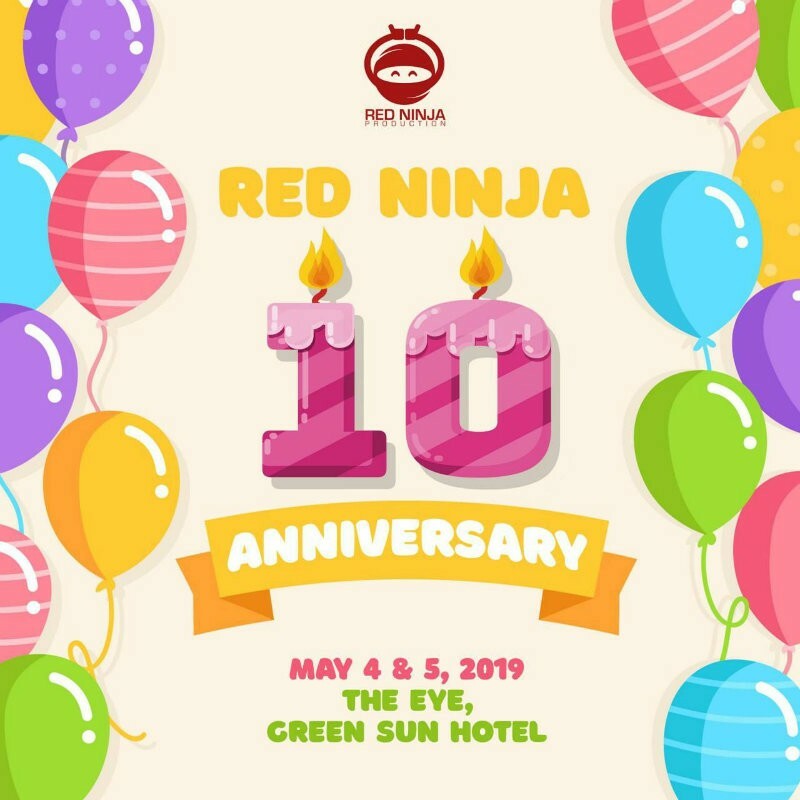 On the other hand, Videographer, Jason Magbanua, shared hos two cents and warned fellow suppliers to be responsible of what they post online. Well I mean, San Antonio has always been a church for the rich by the rich. They get to command the prices they feel necessary for the upkeep of the church. It’s disheartening yes, but it is what it is, pay to play. And seriously speaking guys, be careful what you post online, might be grounds for a ban from working in San Antonio. For those who don’t care - carry on. And seriously speaking guys, be careful what you post online, might be grounds for a ban from working in San Antonio. For those who don’t care - carry on. The Administration of Santuario de San Antonio Parish released a statement regarding their new policy. As of writing, Santuario de San Antonio Parish is now reviewing their rates and will release a revised version.